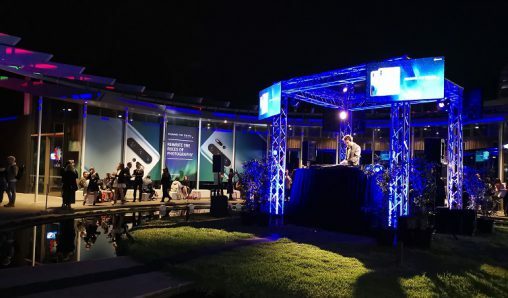 Huawei launched its 5G multi-mode chipset Balong 5000 in Beijing last week, along with the first commercial 5G device, the Huawei 5G CPE Pro. 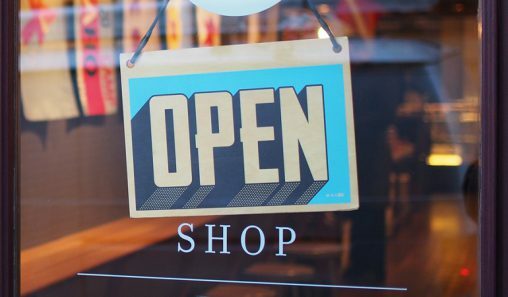 Together, these two new products provide the world’s fastest wireless connections for a smartphone, the home, the office and on the go. The Balong 5000 chipset supports a broad range of 5G products in addition to smartphones, including home broadband devices, vehicle-mounted devices, and 5G modules. 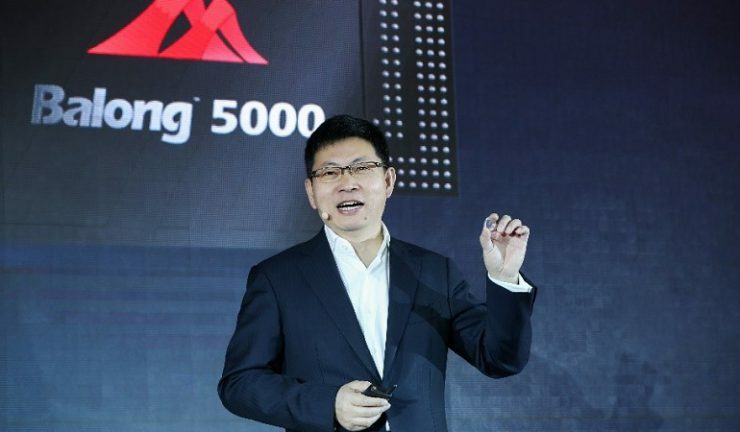 Huawei Consumer Business Group CEO, Richard Yu said, “The Balong 5000 will open up a whole new world to consumers. It will provide the high-speed connections needed for pervasive intelligence. Balong 5000 supports 2G, 3G, 4G, and 5G on a single chip. It effectively reduces latency and power consumption when exchanging data between different modes, and will significantly enhance user experience in the early stages of commercial 5G deployment. It is the first chipset to perform to industry benchmarks for peak 5G download speeds. At Sub-6 GHz (low-frequency bands, the main spectrum used for 5G), Balong 5000 can achieve download speeds up to 4.6 Gbps. 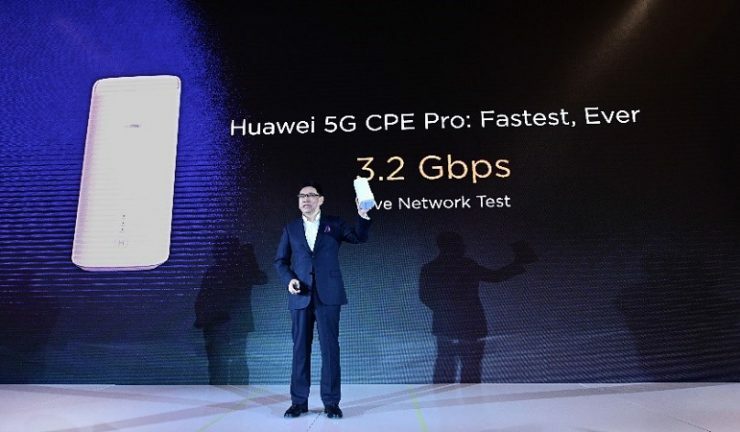 Powered by Balong 5000, the Huawei 5G CPE Pro supports both 4G and 5G wireless connections. On a 5G network, a 1-GB HD video clip can be downloaded within three seconds, and 8K video can be streamed smoothly without lag. Huawei’s 5G smartphones powered by Balong 5000 will be released at this year’s Mobile World Congress in Barcelona next month.